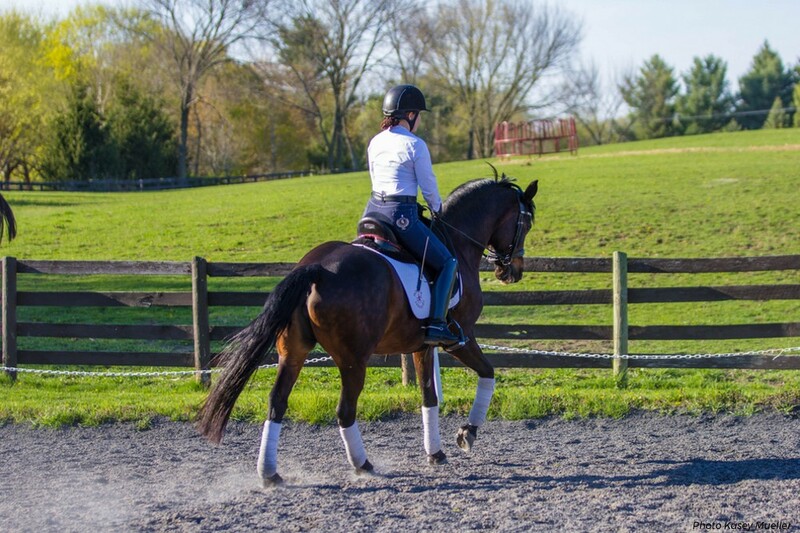 Transitions are paramount to training any horse, especially dressage horses. 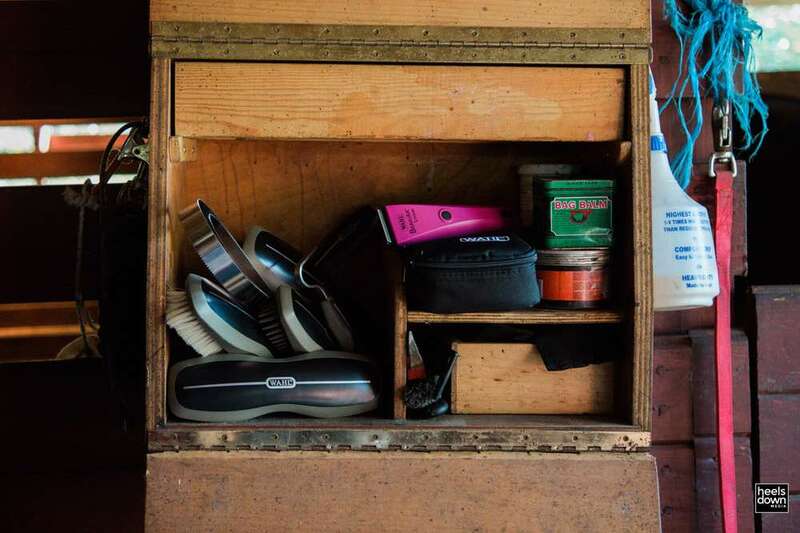 Teaching balance, increasing suppleness, and keeping the horse on the aids are just a few reasons this work is crucial. 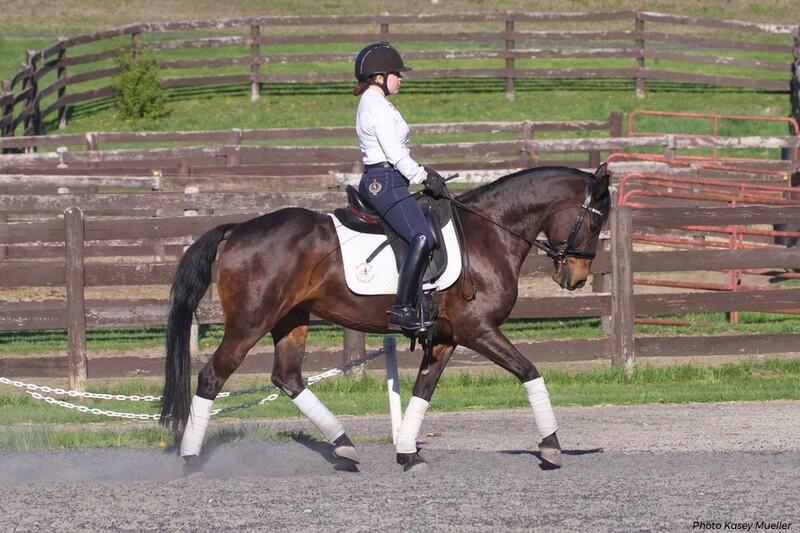 Remember, even the basics of upper-level dressage begin with correct transitions between and within the three gaits. 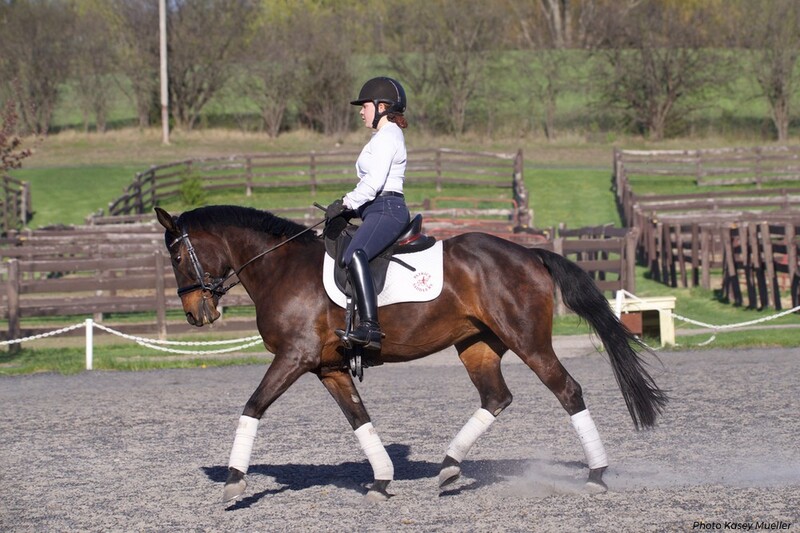 Many riders and horses struggle with quality transitions between the walk and trot. This can be improved with patience by riding the transitions within a leg yield or a shoulder fore on a 20-meter circle. When you ride the downward transition, focus on the activity in the walk. Think walk, two, three, four, and trot on. There must be a readiness in the walk, that when you say trot the horse goes from a light aid. If the horse does not respond, ask stronger with the leg and allow him to travel forward. Praise the forward reaction and repeat the transition again. This time you should be able to be lighter with the aid, and you can focus on improving throughness. Riding a transition to walk before the rail on a ten-meter circle will aid in collecting the horse. Practice transitions between trot and canter on the circle, focusing on promptness. It is great to ride these in a shoulder fore to connect the inside hind to the outside rein. 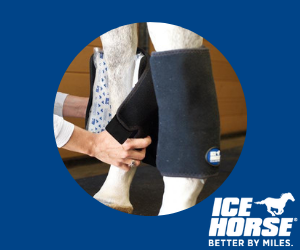 Be conscious that the outside hind leg does not step to the outside of the circle line by using a supportive outside leg. A good quality trot and canter is key to successful transitions, so do not allow the trot to get too slow or too fast. Rather, focus on achieving an active trot with a good half-halt to rebalance the horse before riding a transition. Remember to soften the inside rein and push from the inner leg at the moment of the transition to produce a good quality canter from the first step. Riding these transitions can aid in shortening the horse’s frame. You can use a 10-meter circle to make coming to the walk easier. Then transition to walk before the rail and use the wall to aid in collecting the horse. Keep the same thought of a marching walk before cantering on. In the departure to canter, an active inside leg from the rider and a giving inside hand is important so the horse takes a good first step. 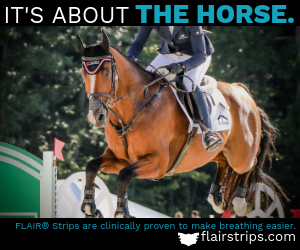 Make sure the horse is on your aids and that the transition is prompt when you ask. These transitions are important for strengthening the horse, creating impulsion, and contact. Once the horse is in a balanced trot or canter, begin lengthening the strides to improve the horse’s range of motion. When bringing the horse back, focus on maintaining good rhythm, riding a smaller, but active, gait. A 10-meter circle can explain to the horse to collect after traveling forward by naturally making him come back. A great exercise to combine the two is what U.S. chef d’équipe Robert Dover calls the “Rubber Band” exercise. During the “Rubber Band” exercise, collect the horse on the closed half of the circle. engthen the horse’s stride on the open part of the circle. On a 20-meter circle, extend and collect the horse. Use half the circle to send the horse forward and half to bring him back, focusing on having clear transitions. 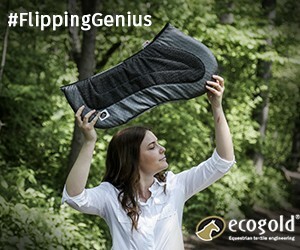 Working on this exercise will increase your horse’s thoroughness, range of motion, and also make him more on the aids. 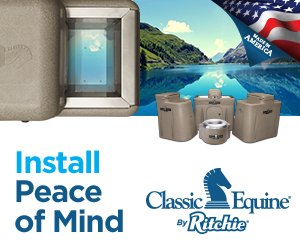 Quality transitions throughout a horse’s training prepare his body and mind for a successful dressage career.